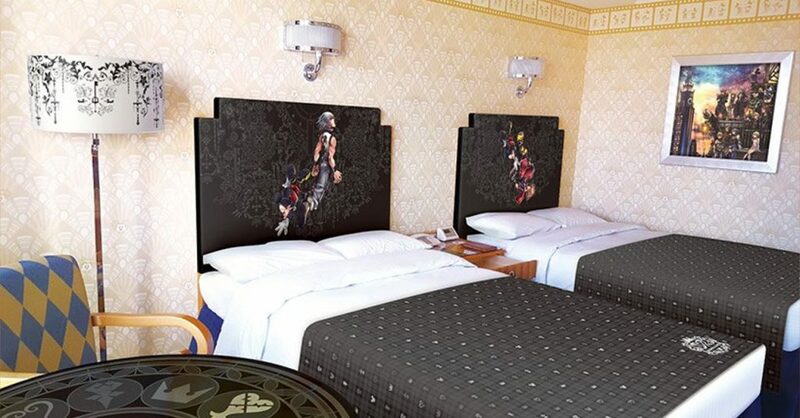 Home Games This Kingdom Hearts-themed hotel room is every KH fan’s dream! Better hurry, it's only available until June 30! If you’re a big Kingdom Hearts fan, the upcoming release of KH3 later this month isn’t the only thing to be excited about. Just a few days ago, Tokyo Disney Resort revealed that a number of rooms at the Disney Ambassador Hotel are getting a Kingdom Hearts makeover! 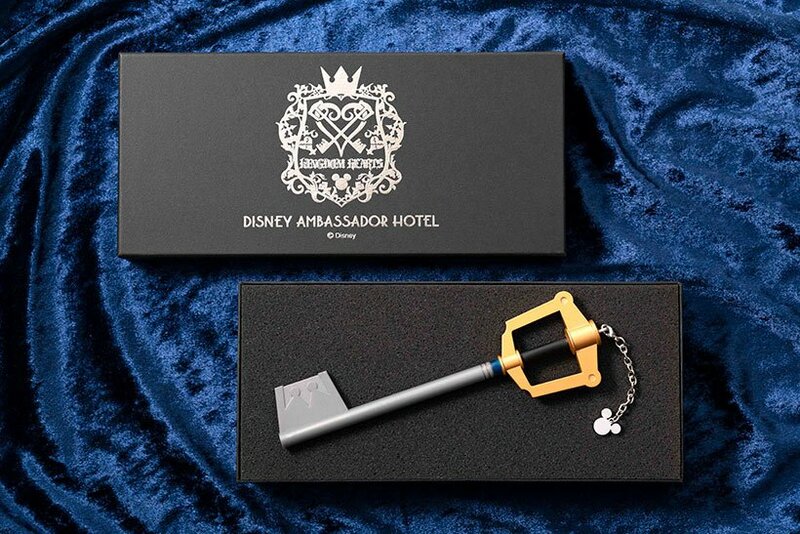 Of course, to unlock the special rooms, guests will be given a super-cute “Keyblade” key! Inside the KH-themed hotel rooms are two beds decked out in special duvet covers, as well as headboards featuring Sora’s trio and Riku + King Mickey. Aside from the beds, the rest of the room is also styled with Kingdom Hearts designs. 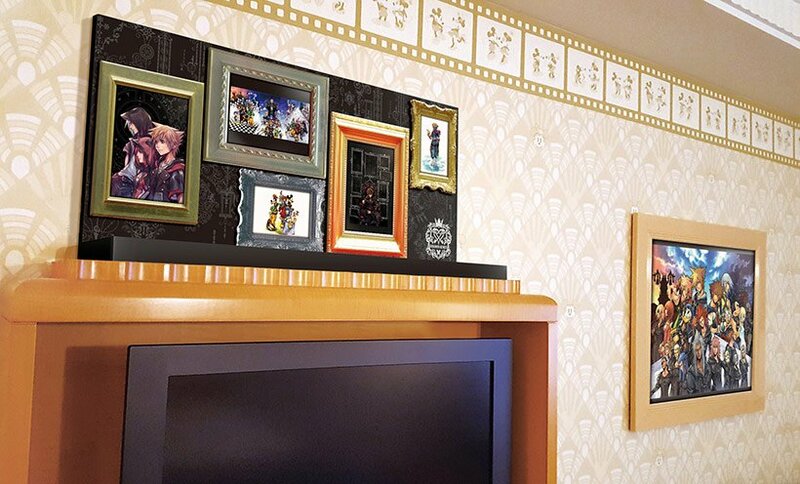 Decorating the walls of the hotel room are various art pieces from the Kingdom Hearts series. And as a special treat, guests of the special rooms will receive Kingdom Hearts postcards. 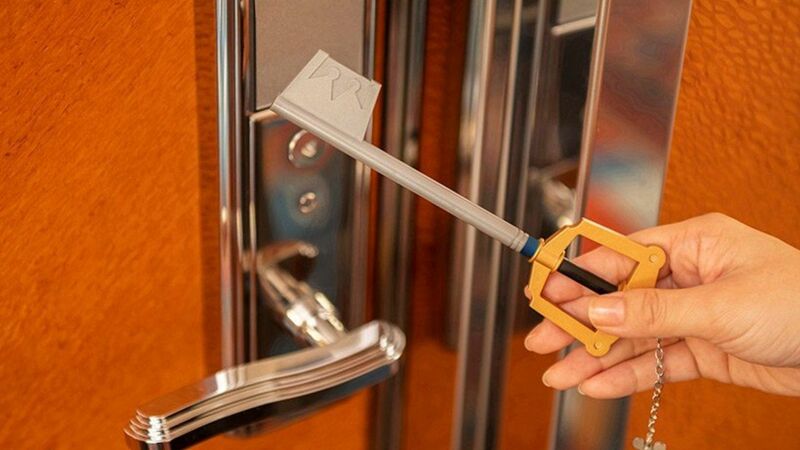 The Kingdom Hearts-themed rooms at the Disney Ambassador Hotel will accept bookings starting January 30, 2019. Guests won’t be able to check in immediately though as the rooms will only be available starting on March 26, with booking dates ending on June 23. The rooms are expensive though, with prices set at 46,100 yen (USD 425/PHP22000) per night. Want to book a room soon? Head on over to http://www.disneyhotels.jp/special/dah/kingdomhearts/ on the 30th! Next articlePowerful Selfies open Honor’s 2019 with the Honor 10 lite! There’s a Sonic The Hedgehog Film Releasing Next Year!